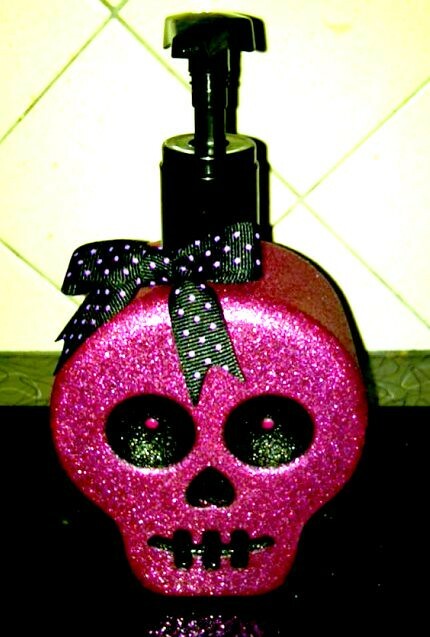 You are at:Home»Great Falls Montana»Skull Soap! Ooh – I’m late starting the “31 Days Of Halloween” this year! Let’s get it going with the first entry – skull soap! Picked it up at the mall on Saturday! Must be an exfoliating soap.